As a young child, Willie Ito learned to draw on the pages of Sears catalogues while his family was incarcerated at the Japanese internment camp in Topaz, Utah during World War II. 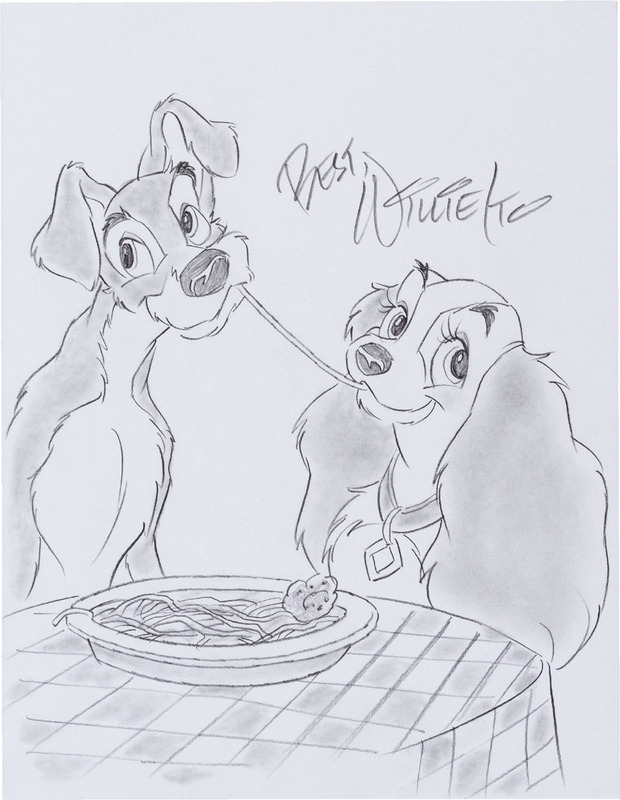 He then studied at the Chouinard Art Institute in Los Angeles before joining Walt Disney Studios in 1954 where he became Iwao Takamoto’s assistant as an in-betweener on the “Lady” unit of the feature film, Lady and the Tramp, illustrating the movie's famous spaghetti-eating scene. 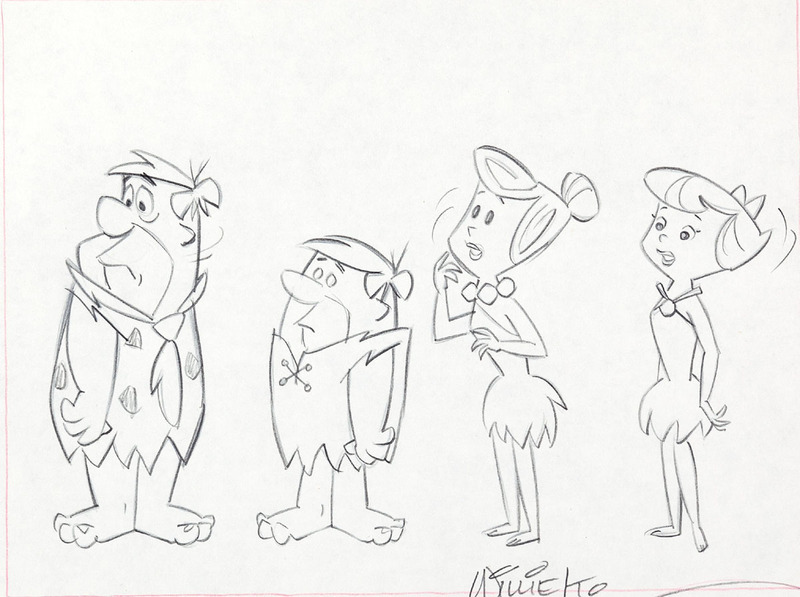 Ito then worked alongside legendary animator Chuck Jones at Warner Bros. before joining Hanna-Barbera during development of The Jetsons. 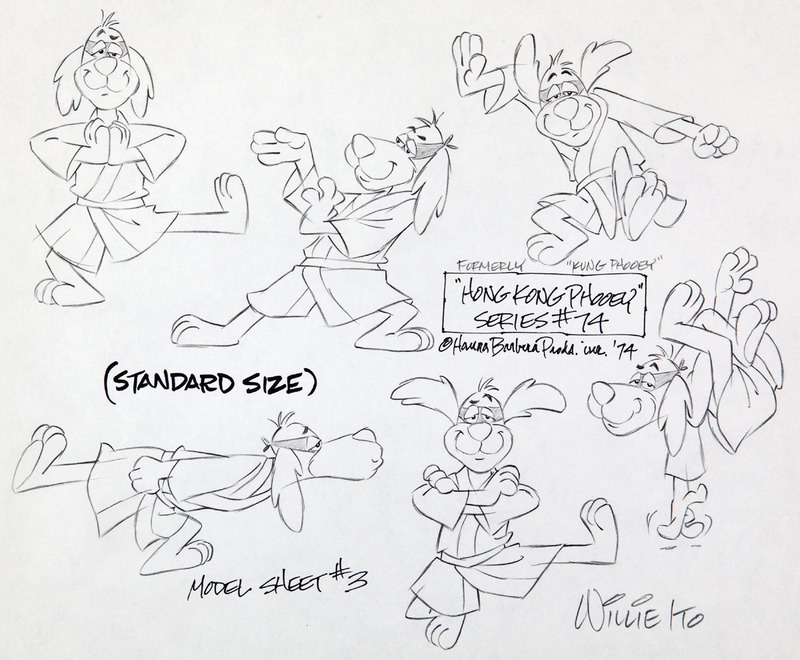 Ito remained at Hanna-Barbera for the next fourteen years, where he worked on layouts and backgrounds for such series as The Flintstones and The Yogi Bear Show, and designed characters like the title characters from Hong Kong Phooey and Goober and the Ghost Chasers. 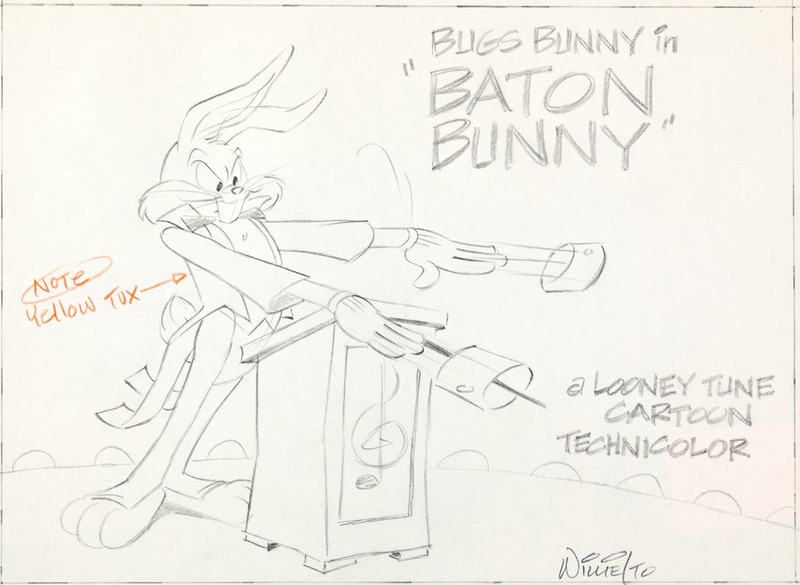 Ito continues to draw and speak to audiences about his career at the leading animation studios.